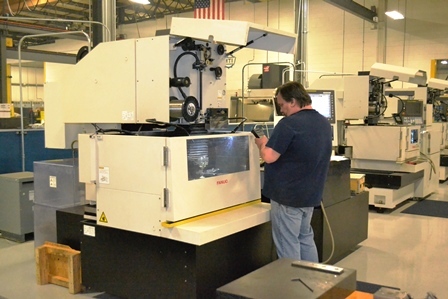 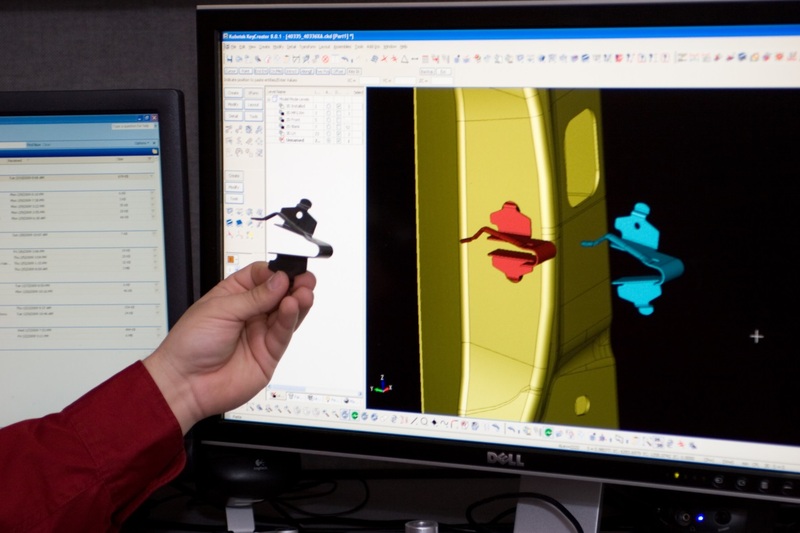 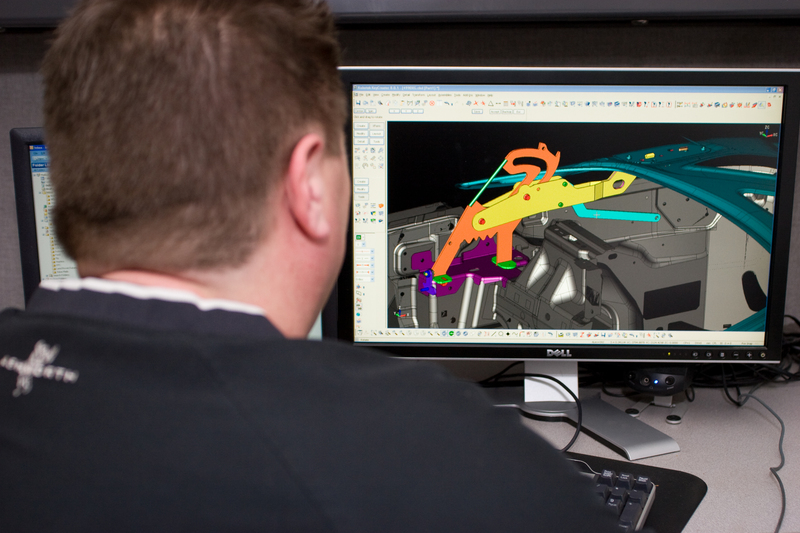 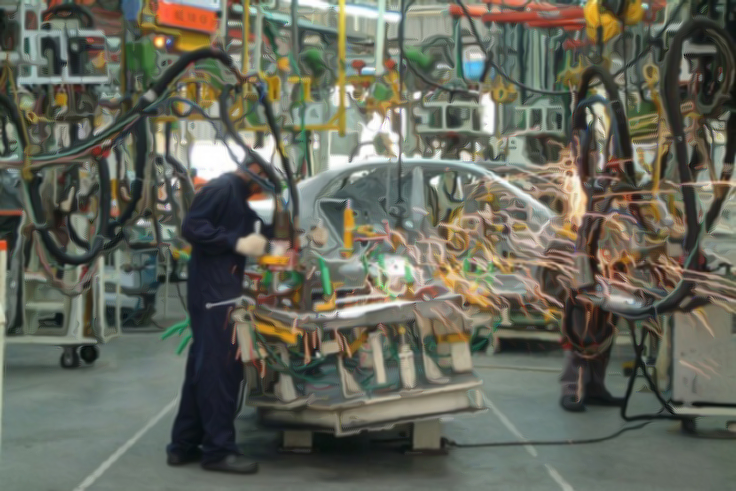 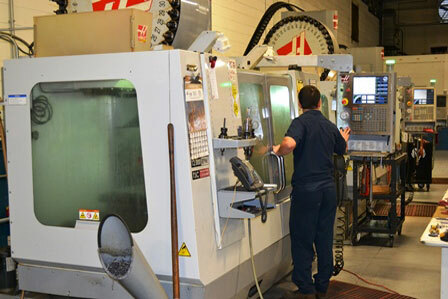 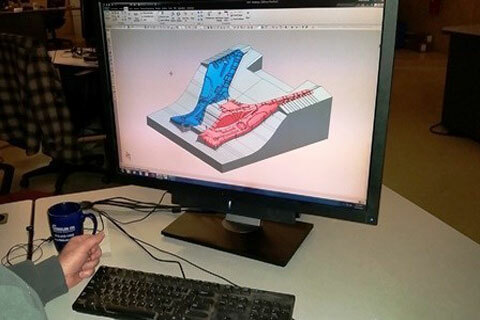 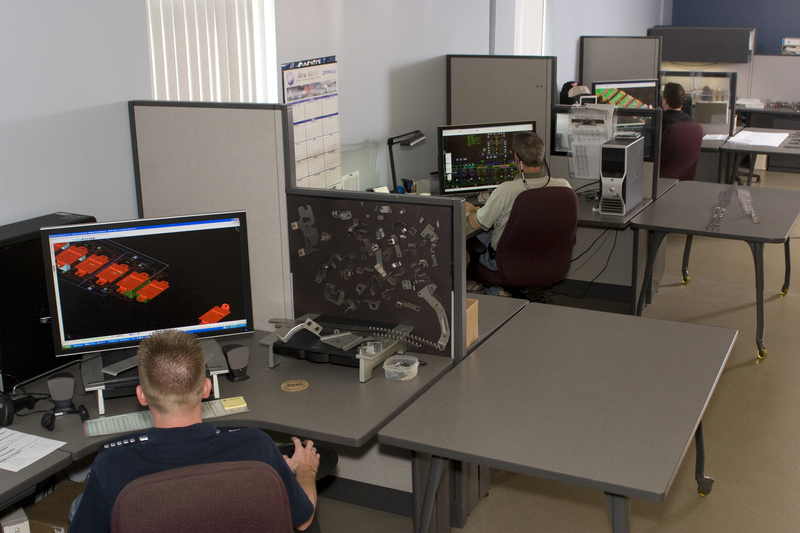 Our design staff will provide the engineering experience needed to ensure that the manufacturing process are feasible. 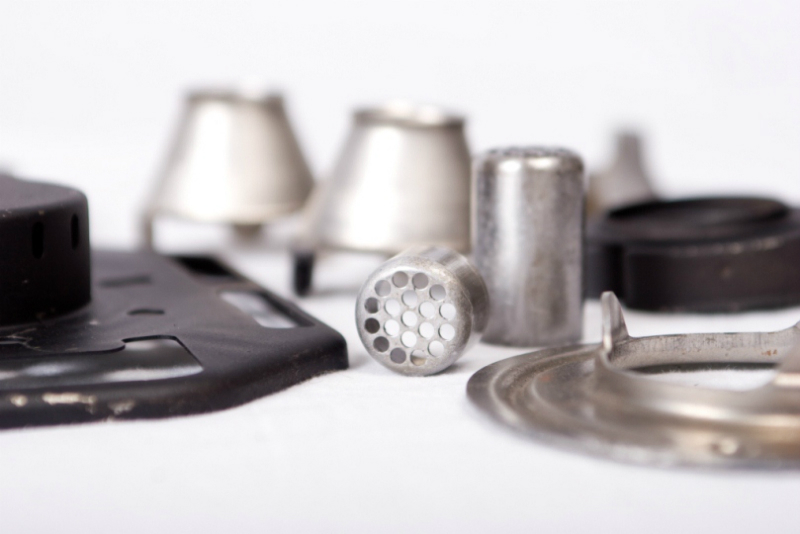 From the simplest compound die, all the way up to 4 piece kirksite monsters, our team will build, test and deliver as promised. 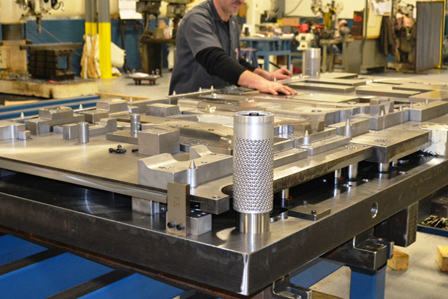 Our prototype processes are a great short run or low volume production alternative when production required quantities are low. 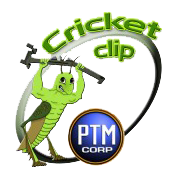 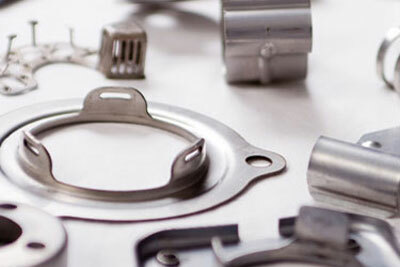 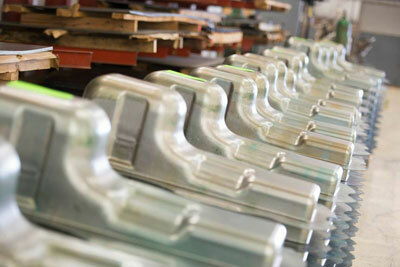 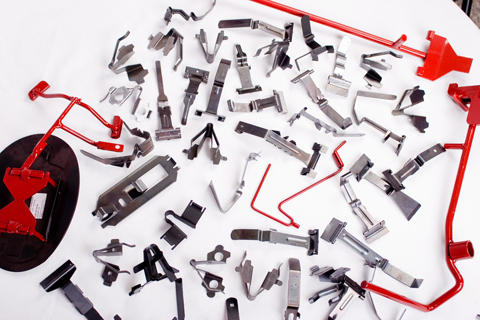 You may wonder why our clients trust us enough to put our metal stampings on such a huge percentage of their products.